Under Contract before Published! 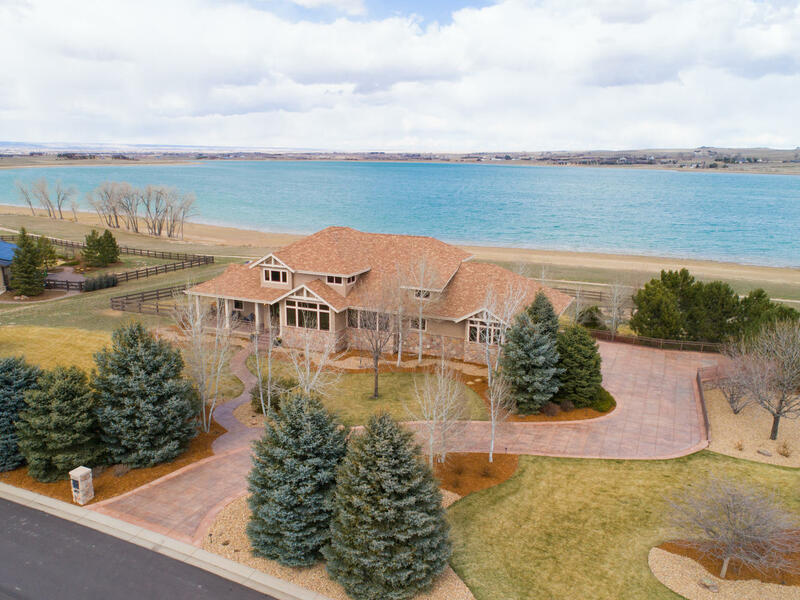 One of the most stunning Waterfront properties in northern Colorado a GEM in The Hill at Cobb Lake! 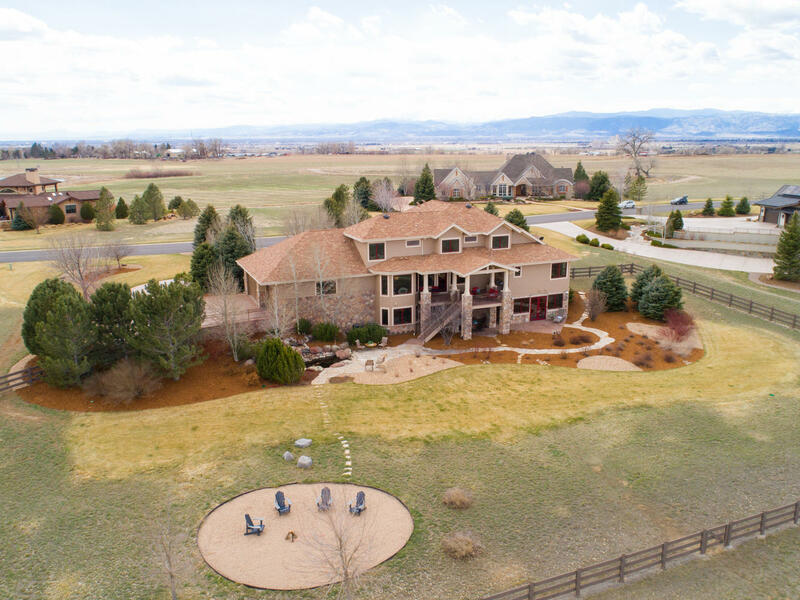 Resting on 2 peaceful acres, enjoy the tranquility and private location of the gated Hill community *only around 10 minutes to Old Town Fort Collins, UC Health, CSU, Mid-Town, and just minutes to I-25! excellent location for privacy, but yet close to everything/conveniences! This spectacular REMODEL will blow you away beautiful & practical with dual zones, 2 high efficiency furnaces + new oversized tankless hot water heater! The Main level opens up to an decadent chef’s gourmet kitchen with multiple sitting areas, large stone gas fireplace, loaded with cabinetry and countertop room for the best in entertaining! Stainless Dacor appliances (double ovens, warming drawer, gas cooktop + griddle + oversized hood), European style frameless cabinetry, built-in desk area, Spacious-finished WALK-OUT basement, nearly 6,500 finished square feet. Loaded with storage on every level Sierra Pacific windows+ Hunter Douglas blinds, new landscaping, New Carpet paint, faucets, lighting, countertops tile work, new powder bath remodel on the main floor. 5 spacious Bedrooms + 2 Studies + 5 Bathrooms + Oversized 3 car garage (over 1,000 square feet and epoxied floor) + oversized convenient mudroom off the garage and kitchen area loaded with cabinetry and storage! *Sparkling Water Views from the entire backside of the home and Mountain views from the front! Soaring foyer ceilings, 2 wet bars one for convenient entertaining in the living room on the main floor and oversized wet bar in the lower level. Professional established landscaping, fully fenced for convenience + irrigated, with nearly 40 rose bushes, hydrangea, Japanese Lotus, just to name a few, and peaceful water feature next to the lower level patio. Nearly 1,000 square feet of exceptional outdoor living space! 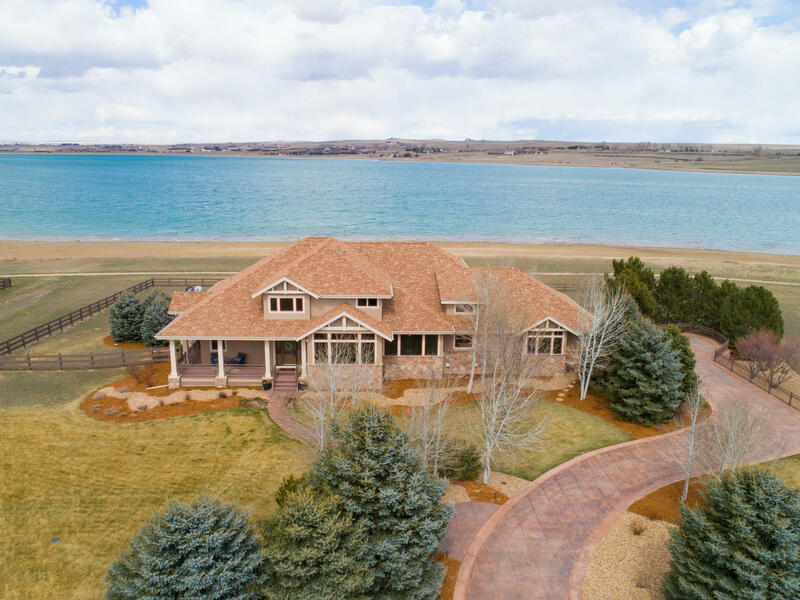 Don’t miss the amazing opportunity to live on Cobb Lake* exceptional walleye fishing, endless water activities – truly the ideal Colorado lifestyle property!